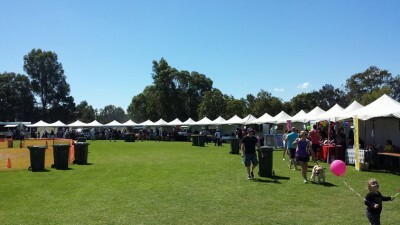 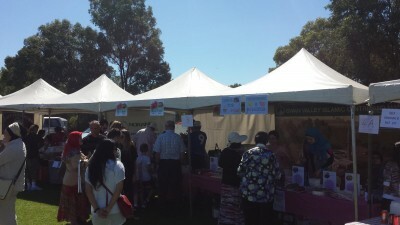 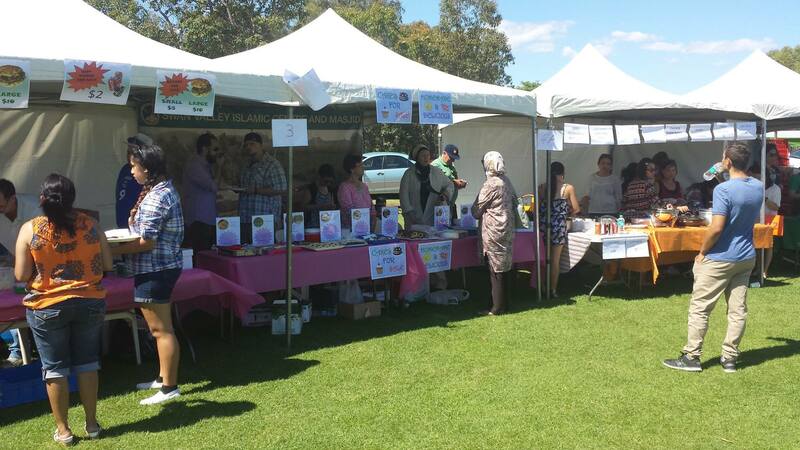 Harmony Day 2015 – Bosnian Islamic Society Perth WA Inc.
Bosnian Islamic Association in Perth successfully accomplished their participation in the festival Harmony Day. 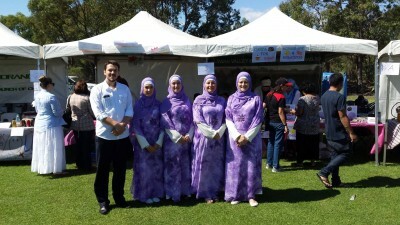 Our Islamic Community is presented in the best light and again proven and demonstrated its capacity, quality, strength and willingness to seek the pleasure of Allah! The next festival where our Islamic Community will again take part in is on the Sunday the 5th of March, at 17 Tonbridge way Thornlie, starting at 12pm. Join us!! And here are a few pictures from yesterday’s festival.